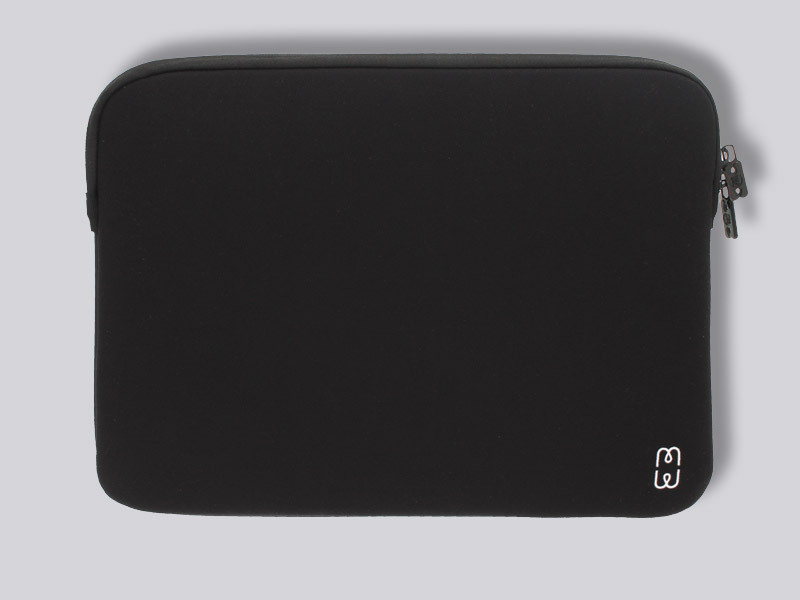 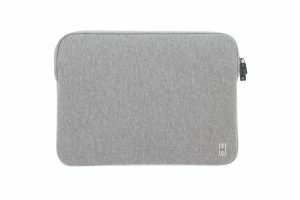 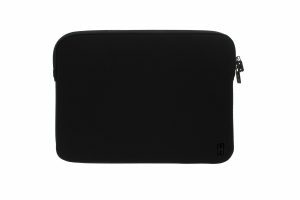 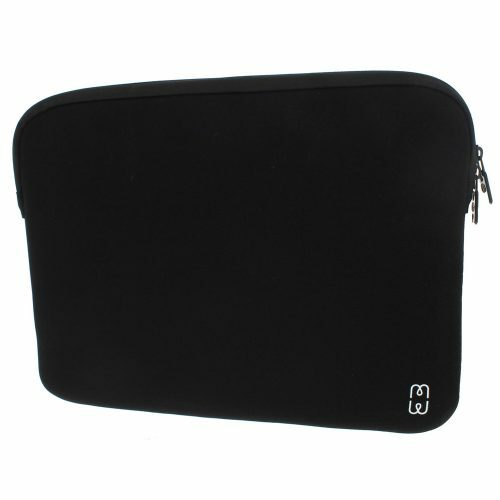 This protective sleeve with polyurethane memory foam absorbs shocks and reduces the risk of damaging your MacBook 12″. 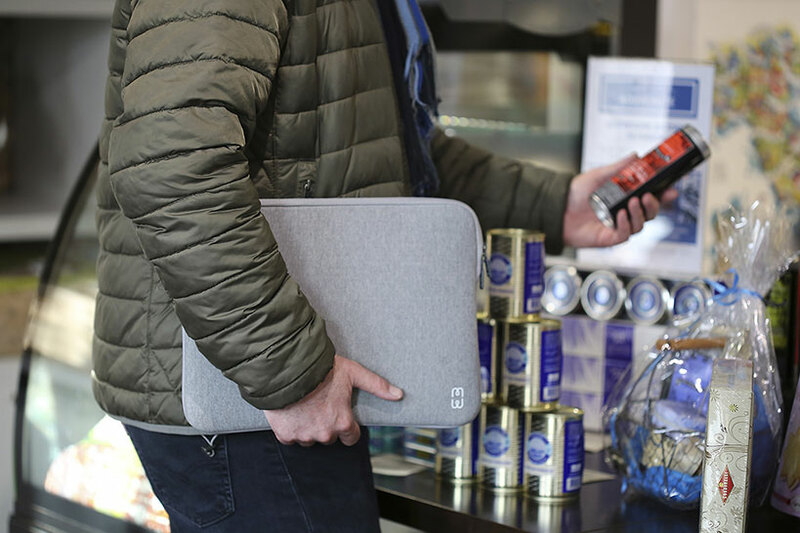 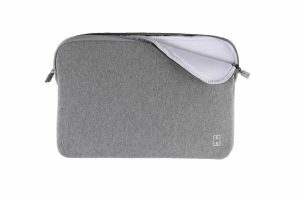 With its ultra-thin and perfect-fit design, no matter what size your device is, you’ll find the perfect sleeve so you can easily carry your Apple laptop with you. 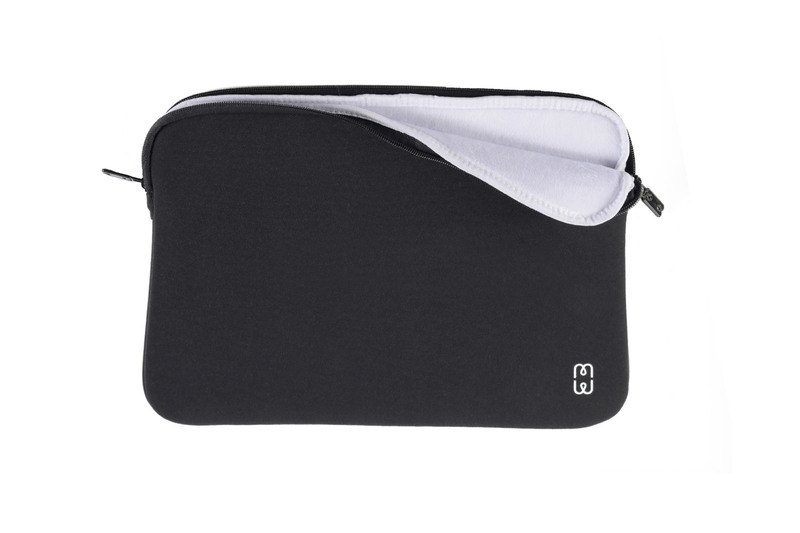 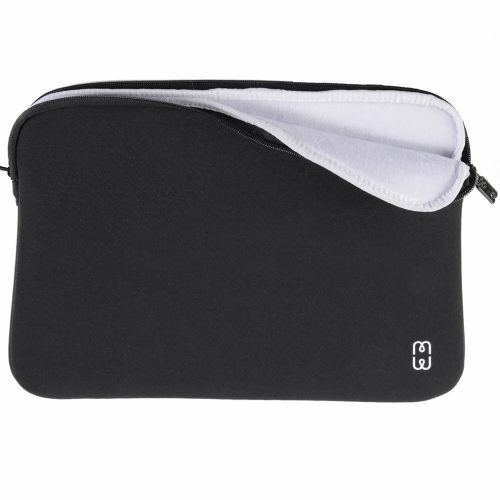 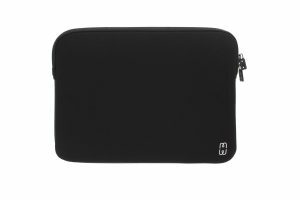 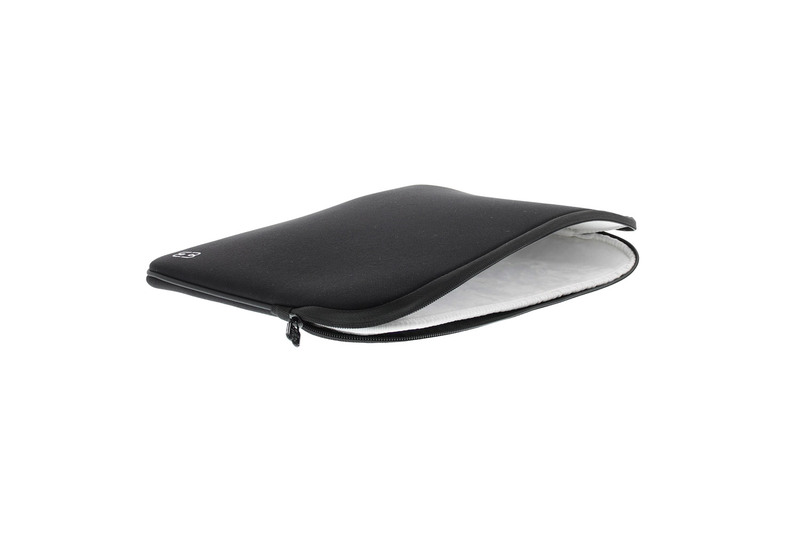 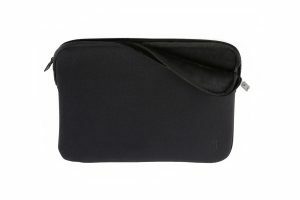 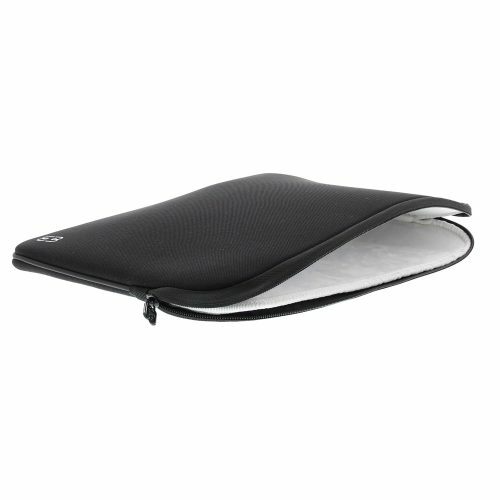 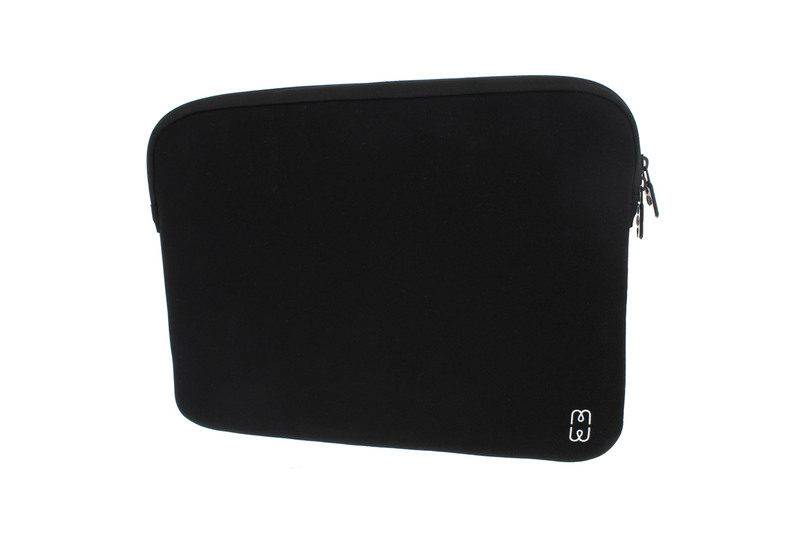 The soft inner lining prevents your Apple laptop from being scratched inside the sleeve.